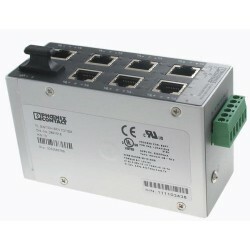 Ethernet Modules There are 176 products. 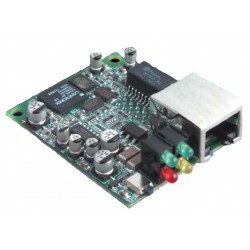 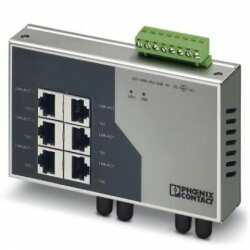 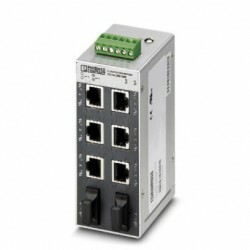 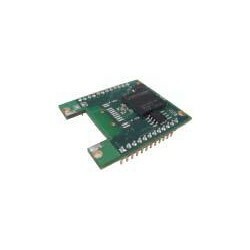 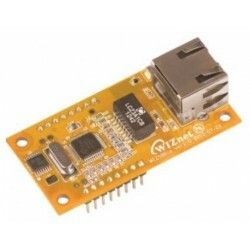 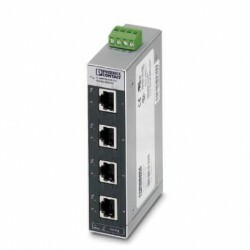 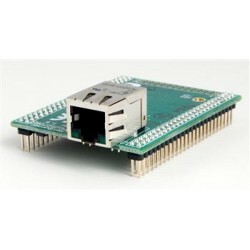 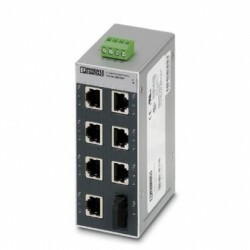 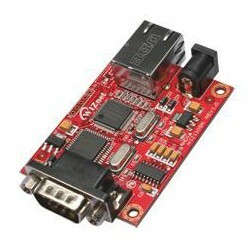 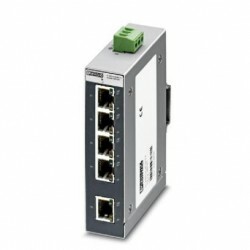 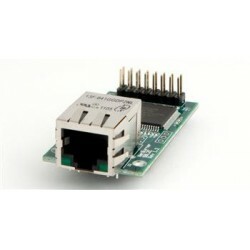 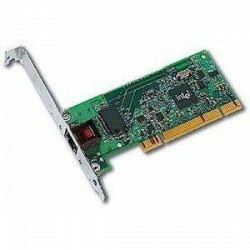 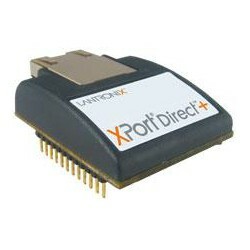 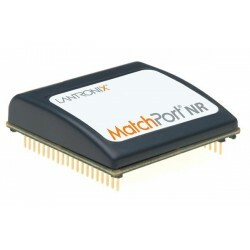 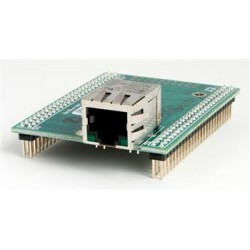 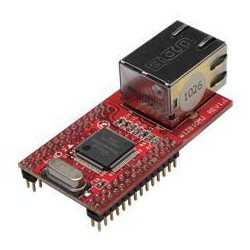 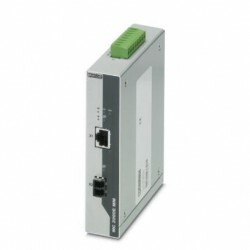 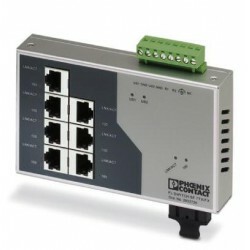 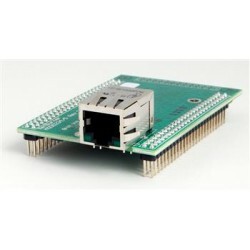 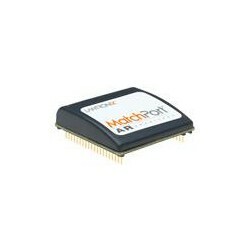 Ethernet Modules 32-Bit 147MHz 50 Pin DIP Industrial Temp. 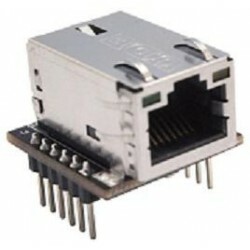 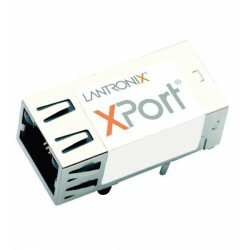 Ethernet Modules Micro125 with RJ45 LEDs with TTL Hdr.